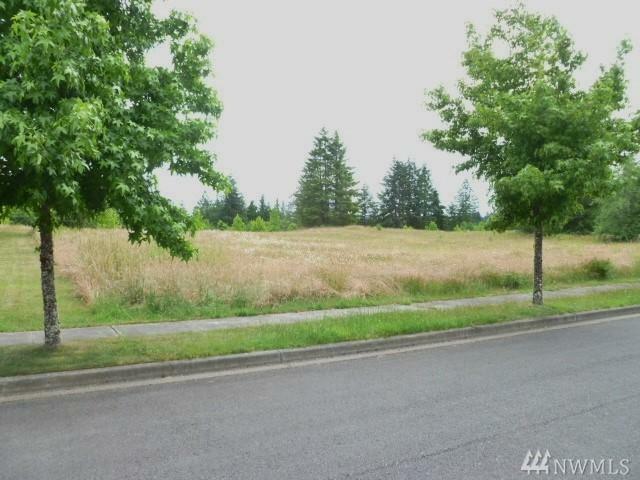 119 Sycamore Lane, Onalaska, WA 98570 (#1320637) :: Priority One Realty Inc.
Ready to build in this beautiful and peaceful neighborhood. 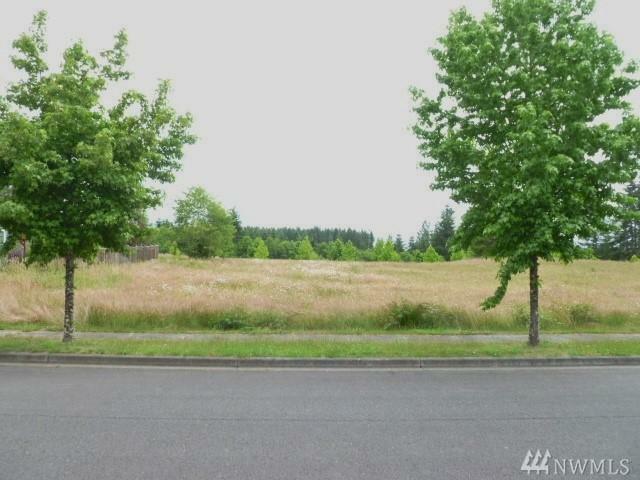 This 1/3+ acre level homesite has water, sewer, and fiber-optic cable to lot. 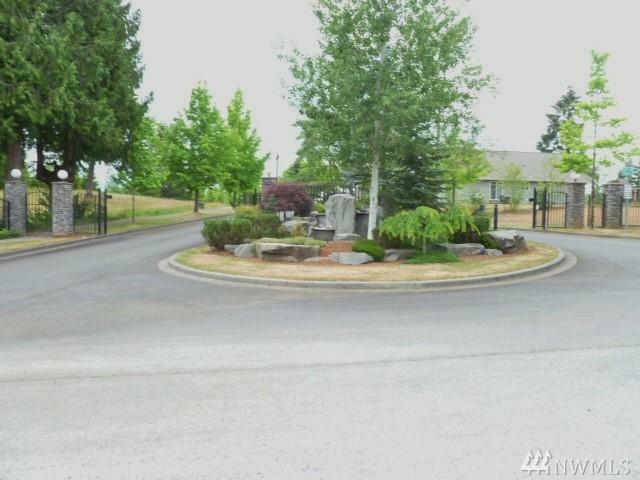 Paved streets, sidewalks, gated entry, walking trails and architectural review board ensure a pleasant neighborhood to call home.